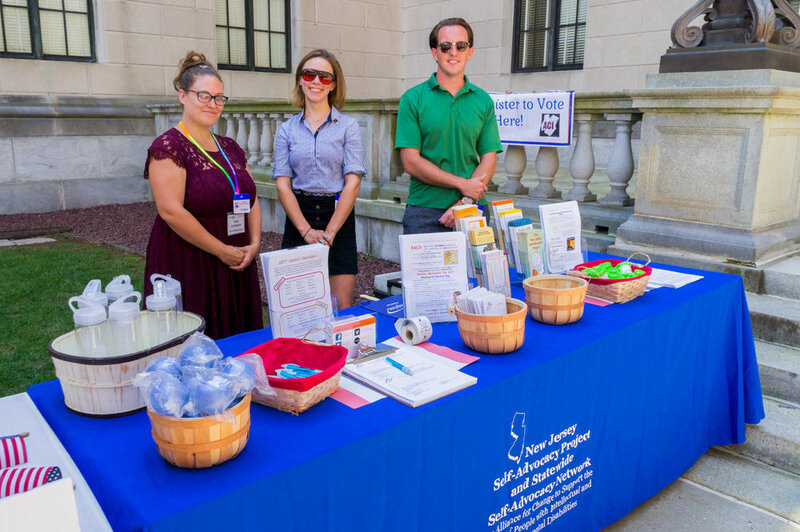 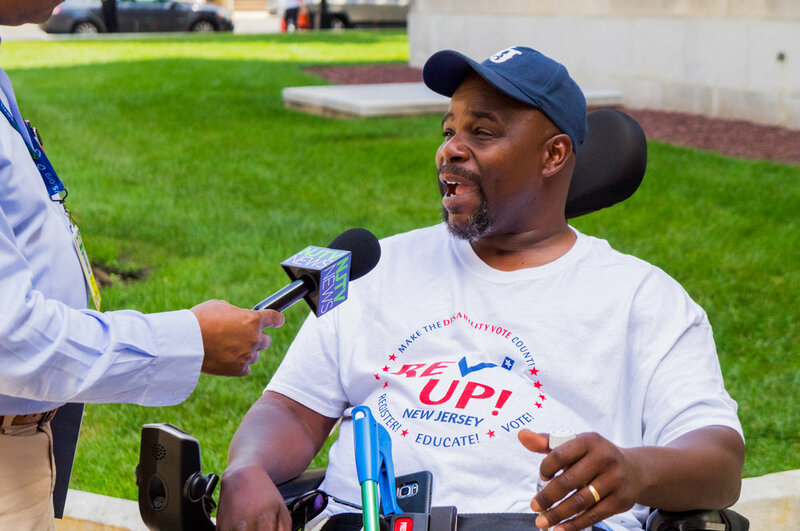 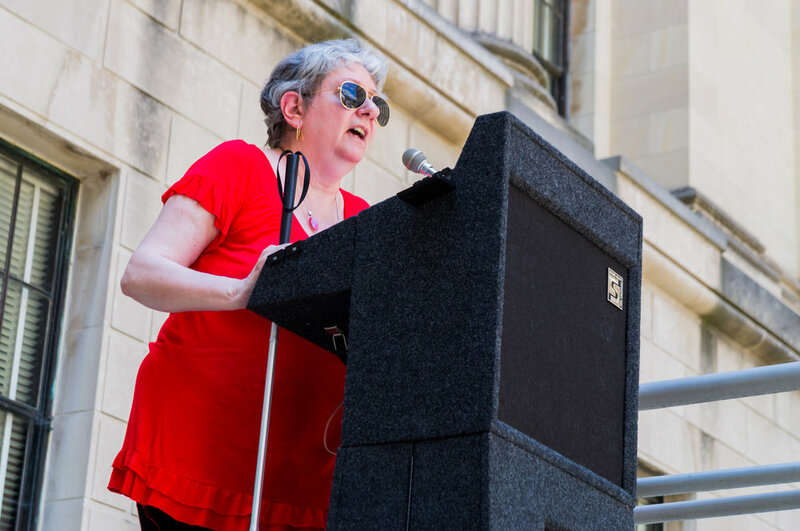 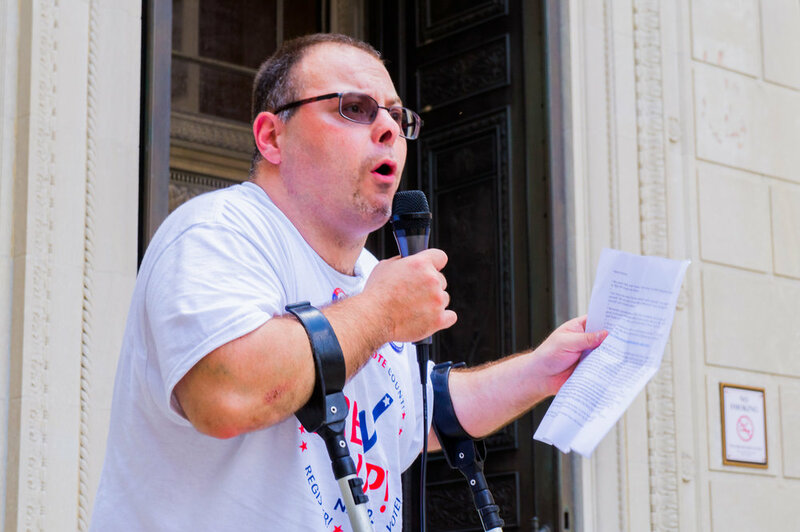 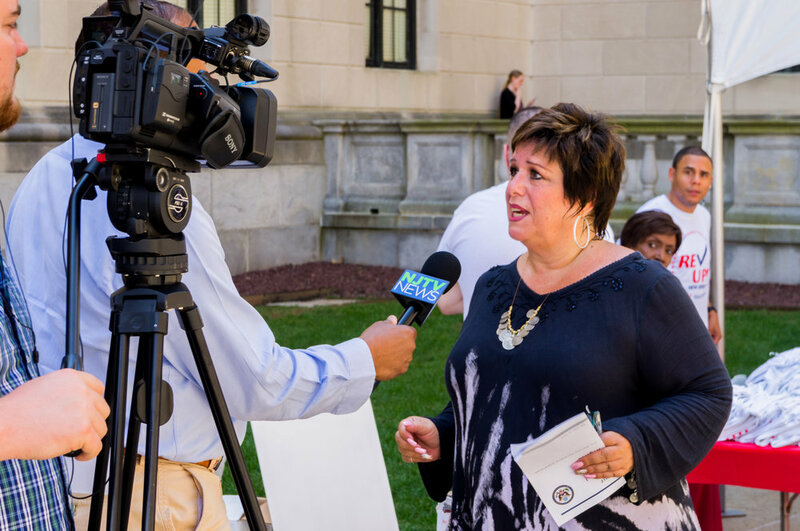 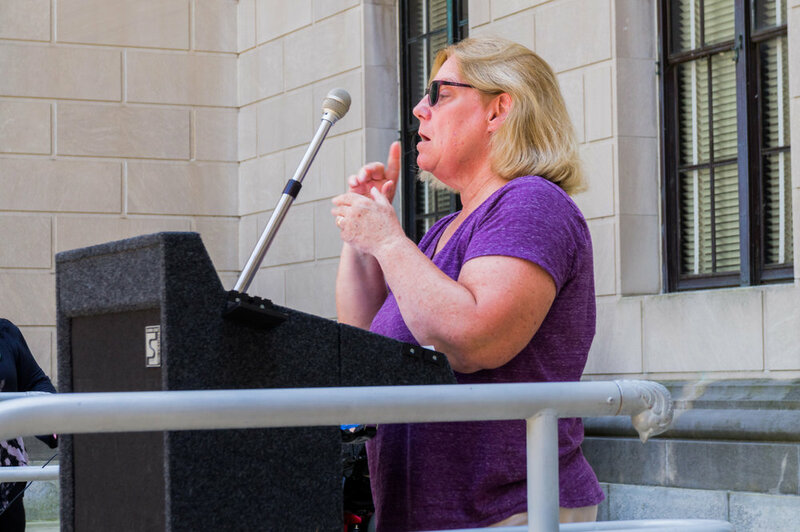 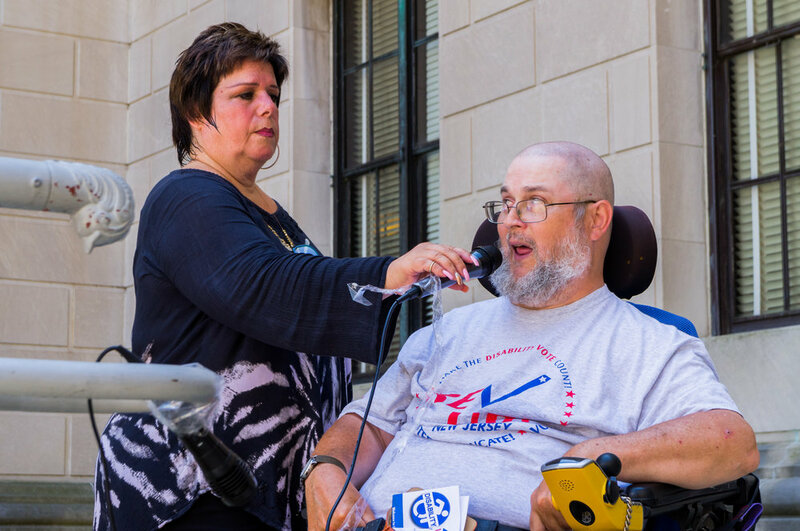 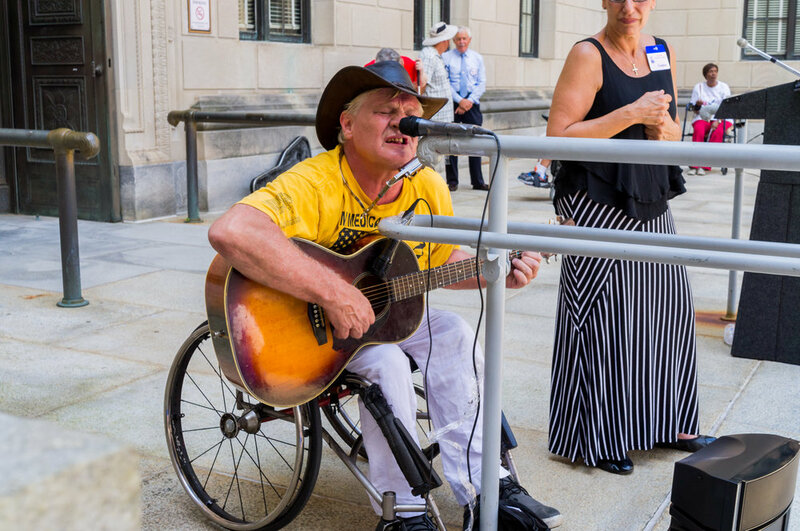 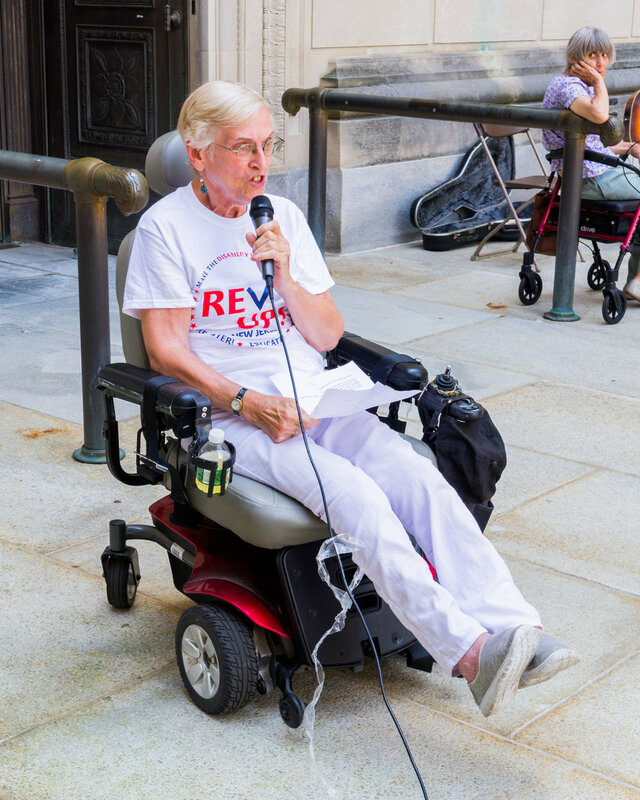 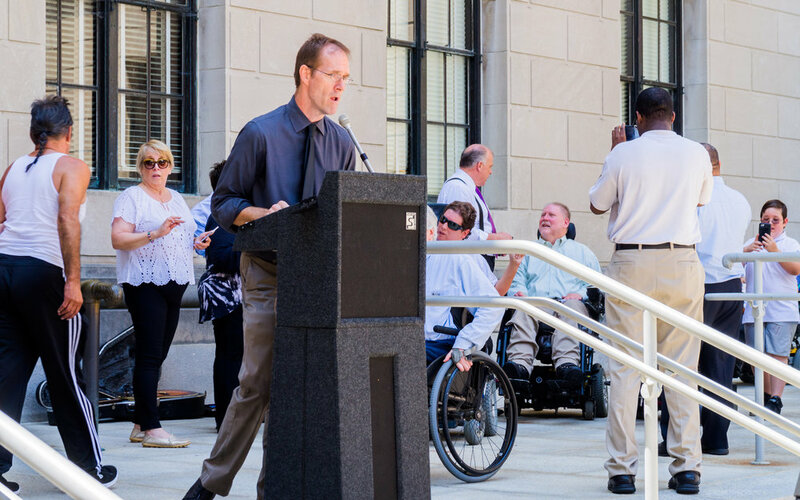 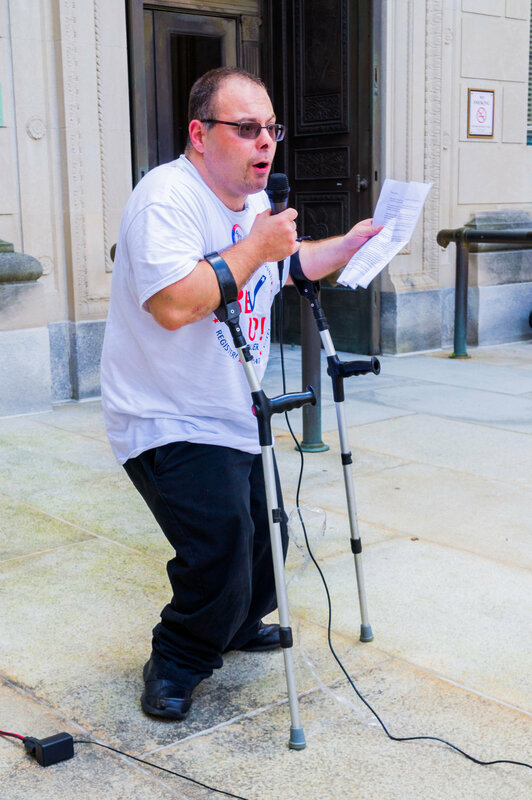 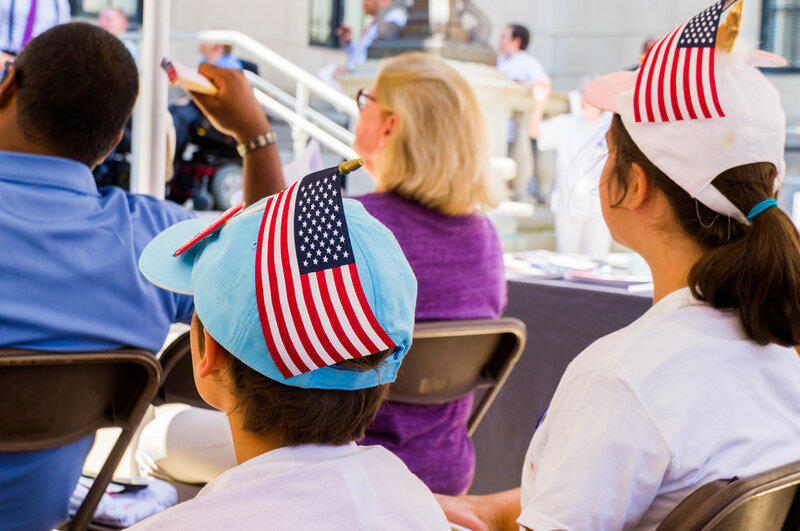 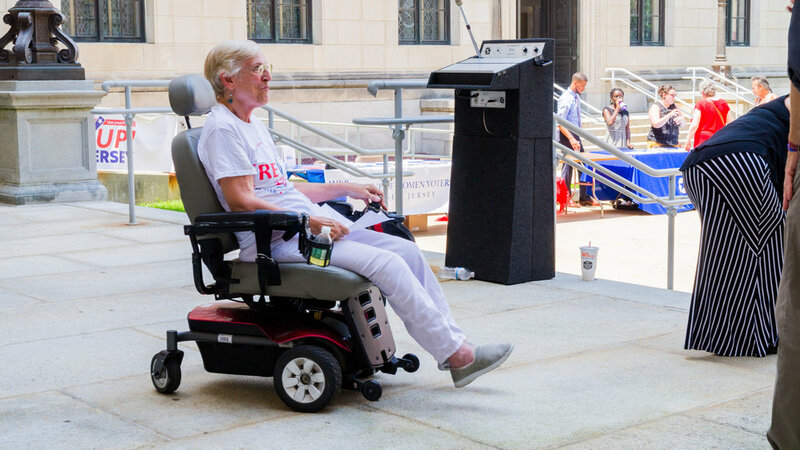 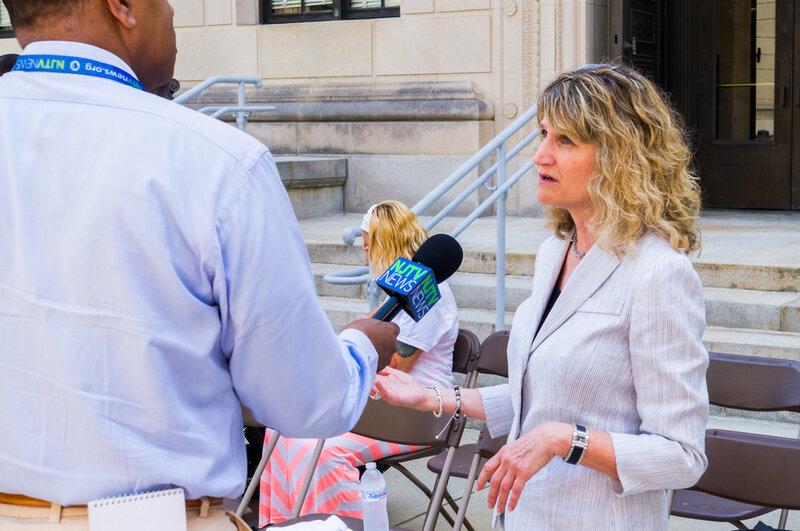 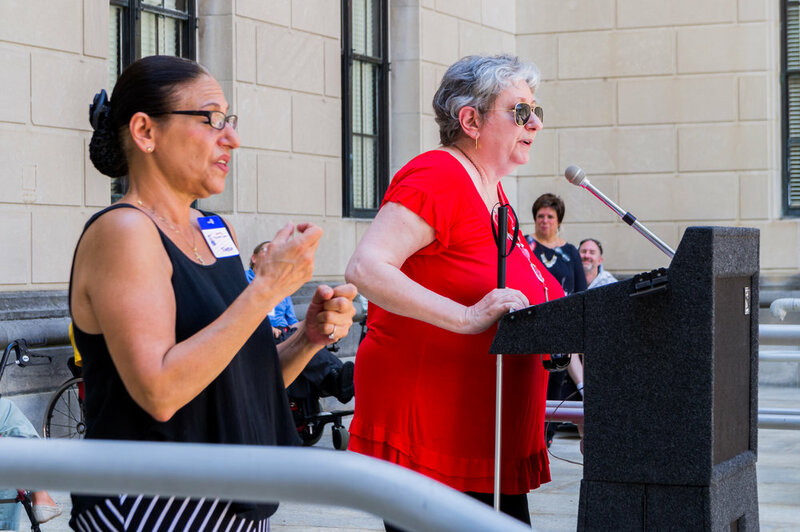 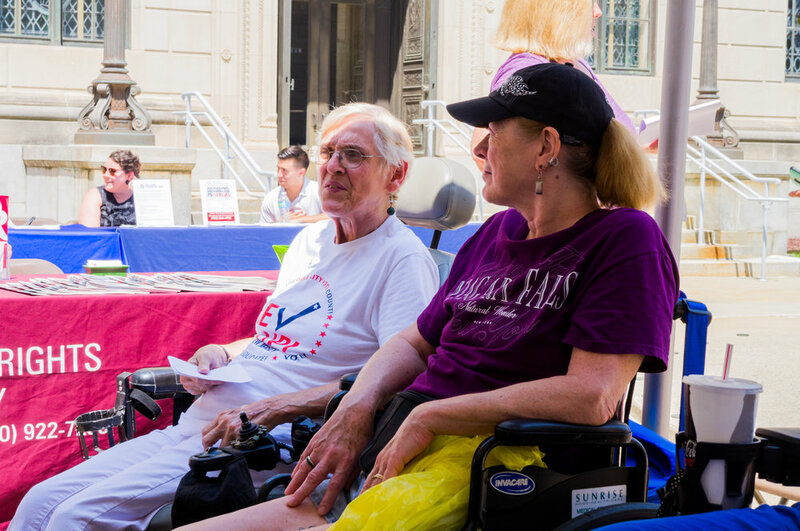 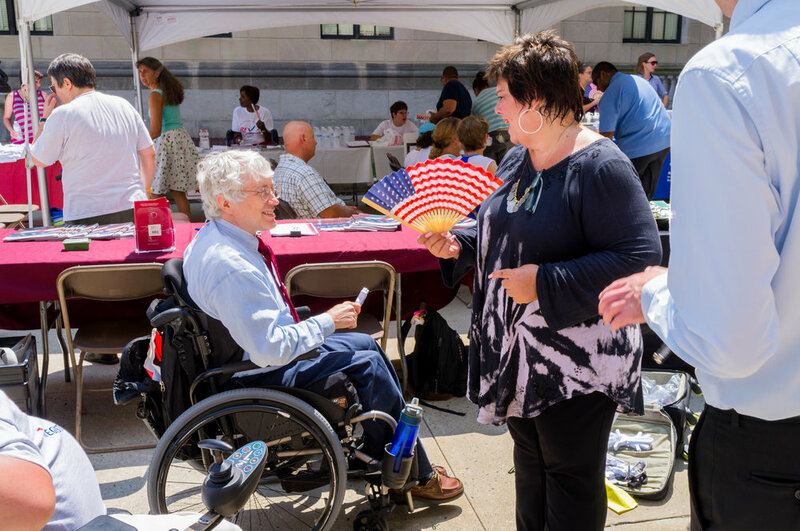 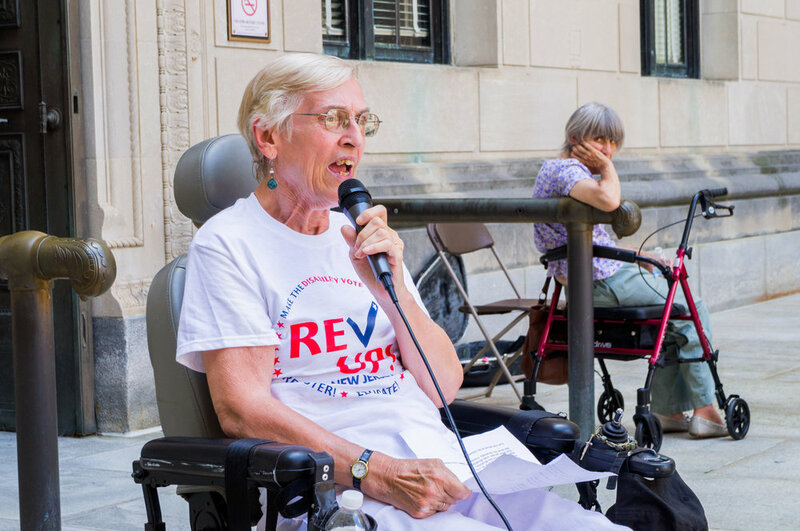 On July 18th, approximately 50 people gathered at the State House Annex to kick off National Disability Voter Registration Week. 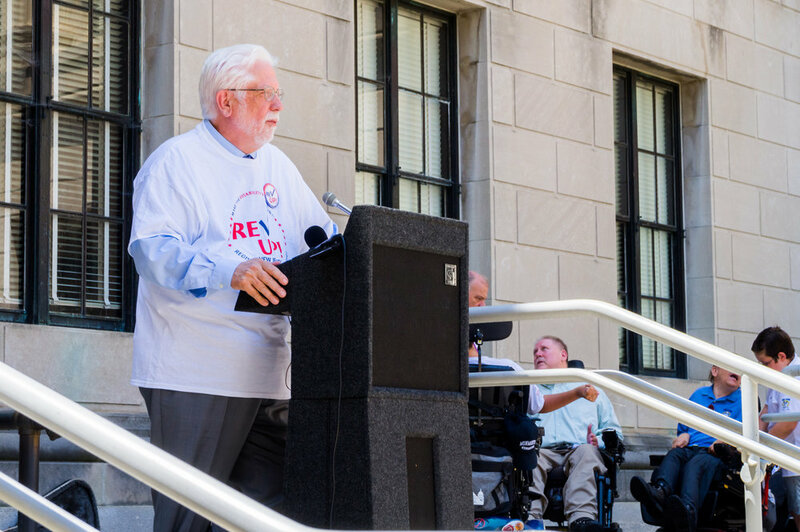 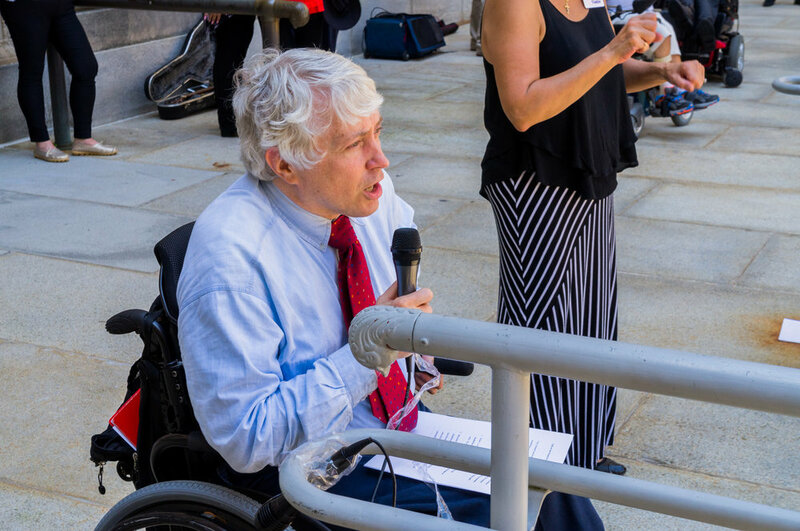 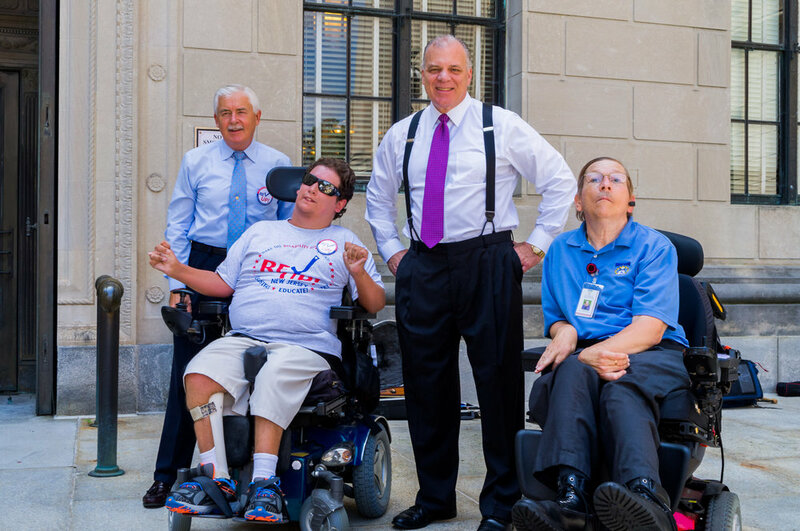 The event, hosted by ACI and REV UP NJ, included speeches by NJ Senate President Stephen M. Sweeny, Assemblyman Eric Houghtaling, Rutgers Distinguished Professor, Douglas L. Kruse, NJ Council for Developmental Disabilities, Kevin Casey, and a host of advocates and civil rights activists. 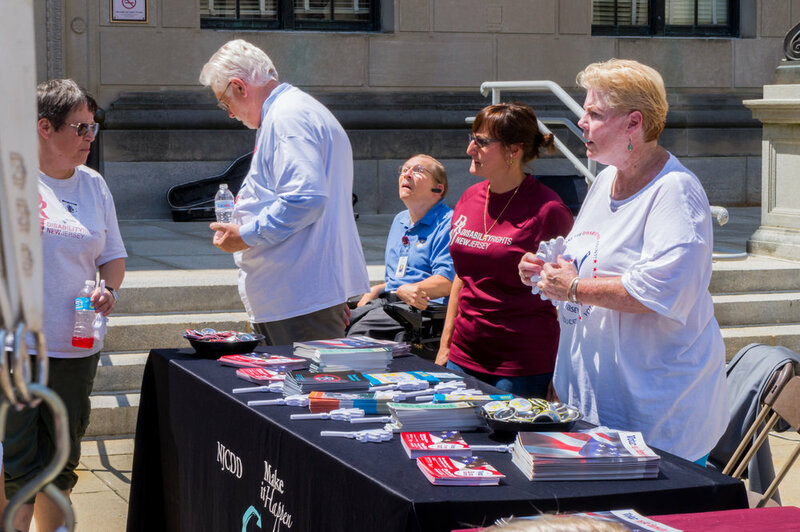 The event, also featured resources tables, giveaways, and entertainment by Johnny Crescendo. 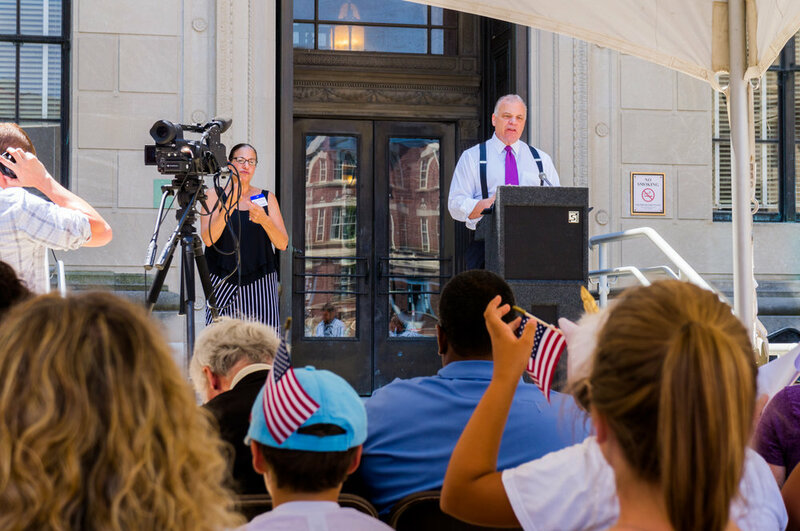 Thank you to everyone who participated in this important event! 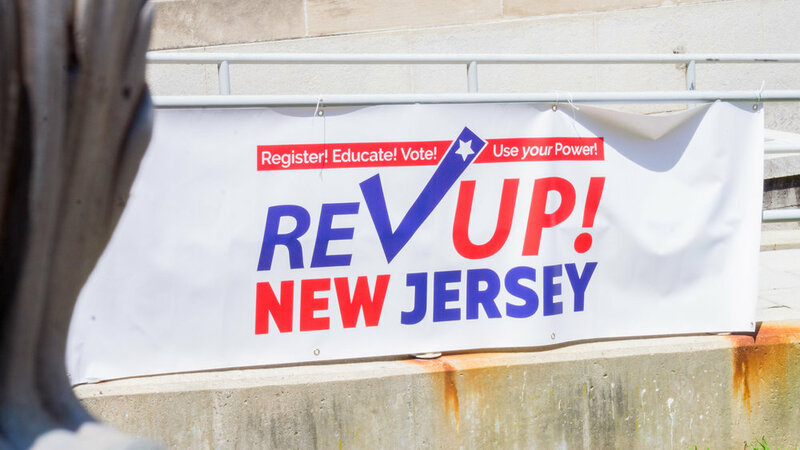 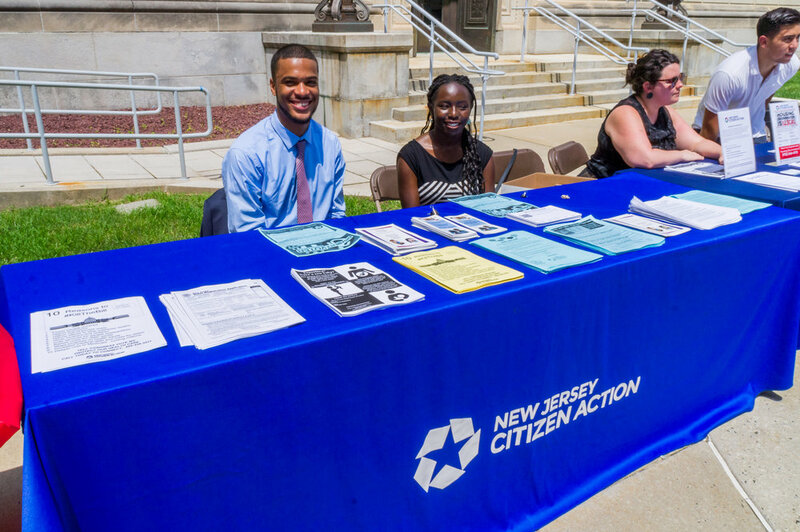 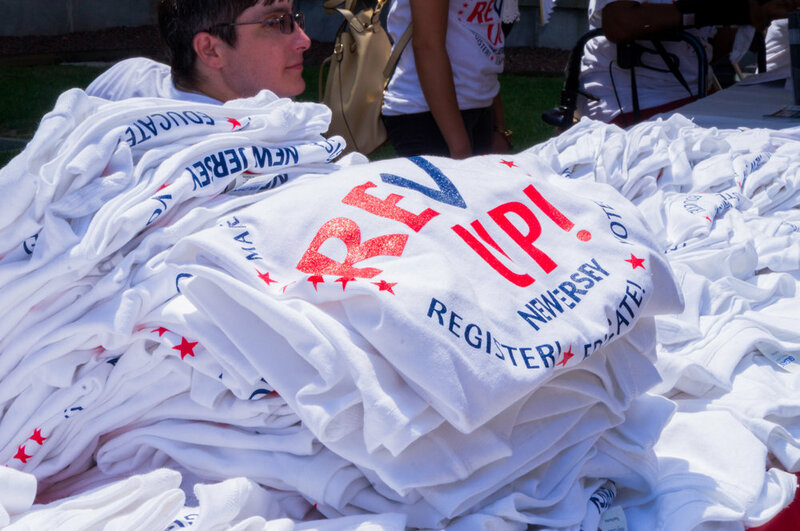 ACI and REV UP NJ will be holding voter registration and education events during the months leading up to the November 8th Gubernatorial Election. 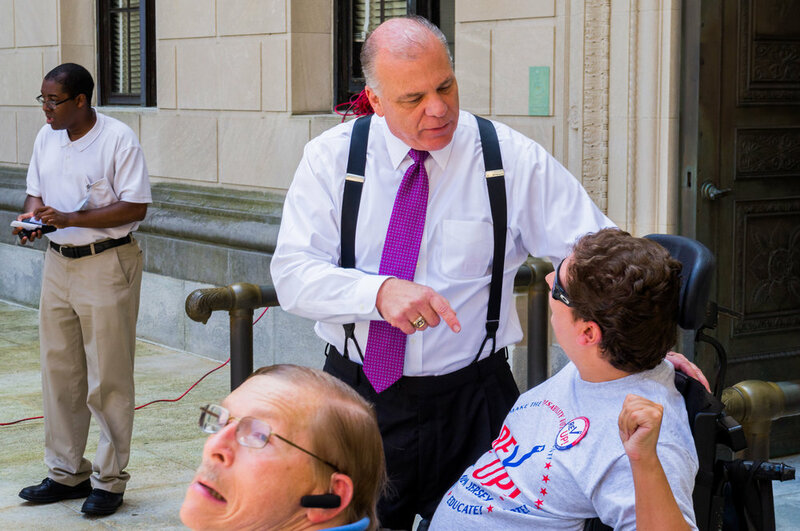 This event was made possible by a grant from the NJ Council on Developmental Disabilities. 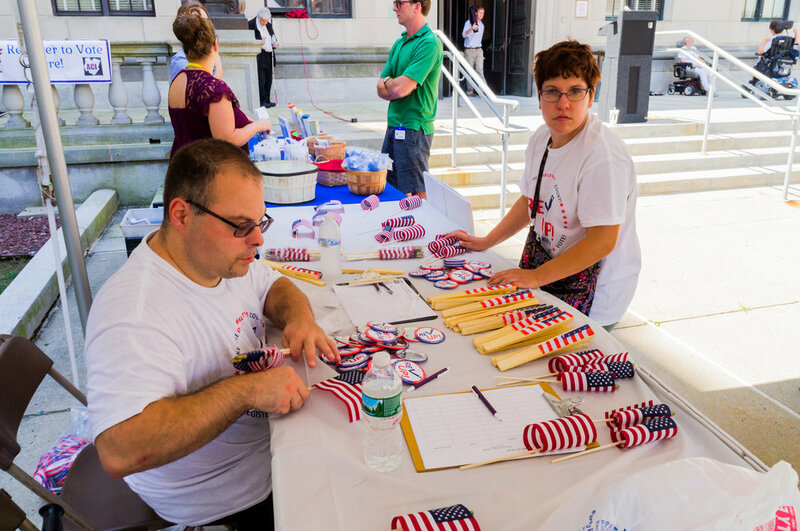 Posted on July 24, 2017 by Brian Mazzarella and filed under Voting.